China’s e-commerce leader Alibaba recently impressed the international community by reaching more than $9 billion transaction on 11th of November 2014, this year’s online shopping festival called Double 11 in China. According to iResearch China, the Chinese online B2B market reached the worth of 16.98 billion yuan with more than 7 trillion yuan worth of transactions. 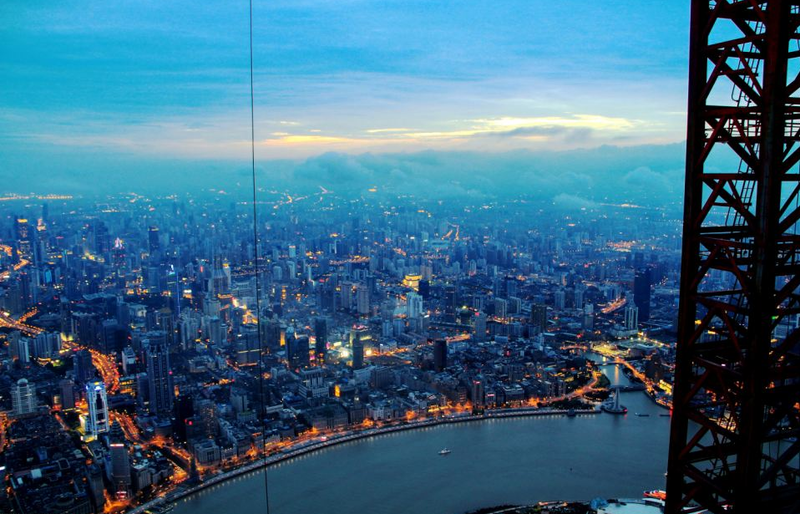 The B2B Market is expected to undergo tremendous changes in China. By 2020 it should become the largest online B2B market with a 2.1 trillion dollars’ worth and its worth in gross merchandise value will have grown to 6.7 trillion dollars. Thus making the Chinese online B2B market two times bigger than the B2C market that will be worth 3.2 trillion dollars by 2020. 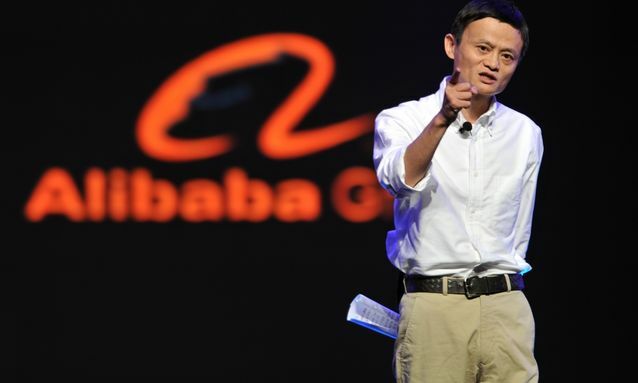 Alibaba is China’s 11-year-old e-commerce giant and is larger than Amazon and eBay combined in terms of trade volume. In the second quarter of this year, Alibaba lead the market with a 44.82% share. And according to a research from Frost & Sullivan: Alibaba had 27.28 billion dollars value in gross merchandise in B2B. Alibaba might be the leader of the market today but with the upcoming changes that are about to transform the Chinese online B2B market, the company should consider to adapt its standards. In the future, Alibaba will have cope with the fact that direct competitors are not the only threat. 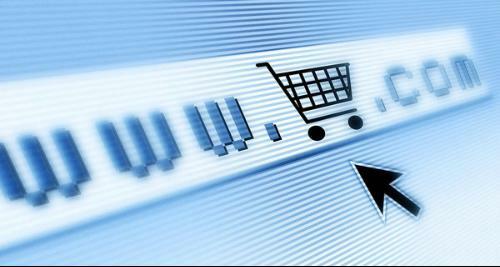 The future online B2B commerce market will have a broader range of competitors. 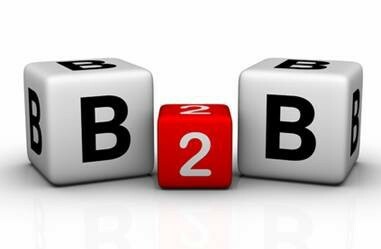 Indeed B2B companies will be selling against their own wholesalers, distributors and suppliers. Considering the improvements made by technology, the B2B buyers will have higher expectations. 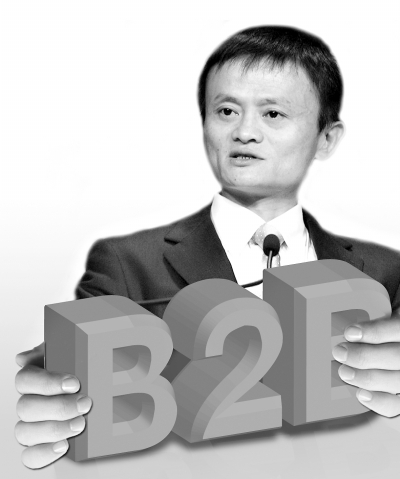 Alibaba will there have to significantly develop and improve their buyer’s B2B commerce experience. Buyers are for now stuck with websites in the field of B2B when what they really want is to buy wherever and whenever they want. They want to be given the opportunity to buy goods across mobile and digital channels. And to buy directly from their smartphones and tablets like this is already possible with B2C platforms.